Light it Up Blue Archives - Pride Learning Co. PRIDE Learning Center will help raise awareness for autism by participating in the “Light it Up Blue” campaign beginning April 2, 2015. On April 2, 2015, Autism Speaks, the world’s leading autism advocacy organization, promotes their annual event called Light it Up Blue. This is a global initiative that kicks-off Autism Awareness Month. In honor of this day, many iconic landmarks, hotels, sporting venues, concert halls, museums and retail stores are among the many communities that take part in Light it Up Blue. 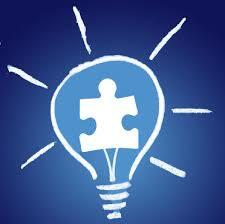 Autism Speaks is dedicated to funding research into the causes, prevention, treatments and a cure for autism. PRIDE Learning Center, will help raise awareness by participating in the Light it Up Blue campaign. 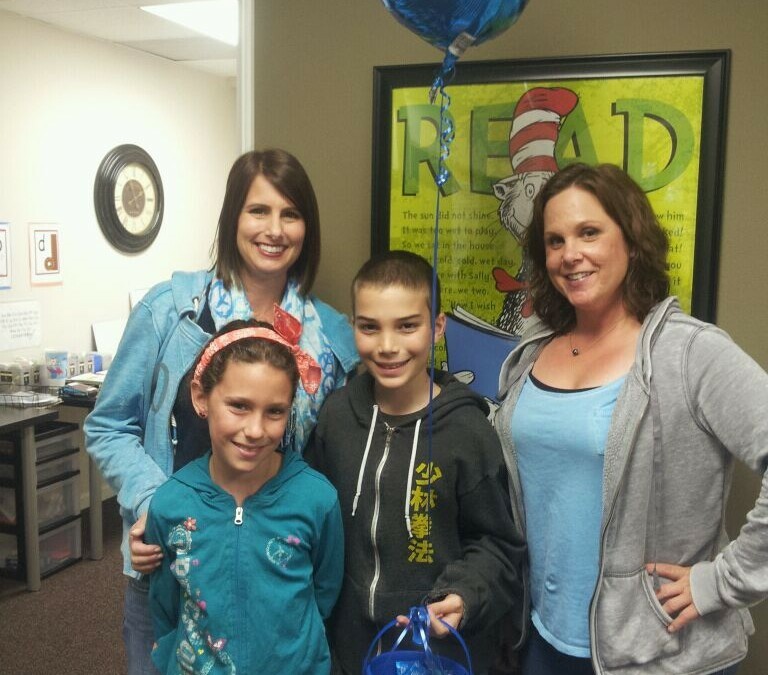 All four PRIDE Learning Centers will be decorated in blue with displays and handouts about autism on Thursday, April 2, 2014 and there will be blue treats for the entire community. In addition, the employees at PRIDE Learning Center will be dressed in blue. “We support the Light it Up Blue campaign,” says Karina Richland, owner of PRIDE Learning Centers. “We want to help increase the awareness of Autism Spectrum Disorders and advocate for the needs of individuals with autism and their families” says Richland. Autism statistics from the U.S Center for Disease Control and Prevention (CDC) identify around 1 in 88 American children as on the autism spectrum. Studies also show that autism is four to five times more common among boys than girls. An estimated 1 out of 54 boys and 1 in 252 girls are diagnosed with autism in the United States. “We are so pleased and excited to participate in this event to bring autism awareness to the forefront and show that we at PRIDE Learning Center support research efforts to bring an end to this epidemic,” says Richland. PRIDE Learning Center has four locations in Redondo Beach, Newport Beach, San Clemente and Mission Viejo. For more information visit the PRIDE Learning Center website at www.pridelearningcenter.com or call 866-774-3342. On April 2, 2014, Autism Speaks, the world’s leading autism advocacy organization, promotes their annual event called Light it Up Blue. This is a global initiative that kicks-off Autism Awareness Month. In honor of this day, many iconic landmarks, hotels, sporting venues, concert halls, museums and retail stores are among the many communities that take part in Light it Up Blue. Autism Speaks is dedicated to funding research into the causes, prevention, treatments and a cure for autism. PRIDE Learning Center, will help raise awareness by participating in the Light it Up Blue campaign. All four Learning Centers will be decorated in blue with displays and handouts about autism on Wednesday, April 2, 2014 and there will be blue treats for the entire community. In addition, the employees at PRIDE Learning Center will be dressed in blue. “We support the Light it Up Blue campaign,” says Karina Richland, owner of PRIDE Learning Centers. “We want to help increase the awareness of Autism Spectrum Disorders in the Orange County and Los Angeles communities and advocate for the needs of individuals with autism and their families” says Richland. New autism statistics from the U.S Center for Disease Control and Prevention (CDC) identify around 1 in 68 American children as on the autism spectrum. Studies also show that autism is four to five times more common among boys than girls. An estimated 1 out of 42 boys and 1 in 189 girls are diagnosed with autism in the United States. “We are so pleased and excited to participate in this event to bring autism awareness to the forefront and show that we at PRIDE Learning Center support research efforts to bring an end to this epidemic,” says PRIDE Learning Center owner, Karina Richland.